Packages on sale Wednesday, May 23 at 1 p.m. ET at crashmyplaya.com. 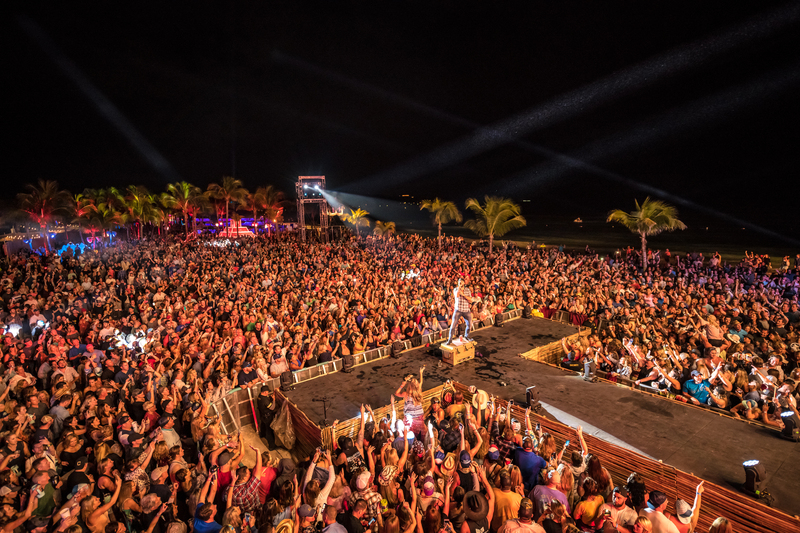 Citi® is the official presale credit card of the Crash My Playa – 5th Year Fiesta. As such, Citi® cardmembers will have access to purchase all-inclusive packages during the Citi presale Monday, May 21 at 1PM ET – Wednesday, May 23 at 1PM ET. Fans can stay at the event’s host resort, the Barceló Maya, or opt for one of several carefully selected tropical resorts and enjoy royal treatment all weekend long – all-inclusive food and drink, 24-hour concierge service, daily onsite activities, offsite adventures like visiting Chichen Itza, zip-lining, and ATV tours, excursions including day trips to Tulum, official Crash My Playa – 5th Year Fiesta merchandise packages, and more.